Cypress, with botanical name Cupressus sempervirens, is an evergreen conifer which has small flowers and scale-like leaves. Cypress essential oil features potent antibacterial benefits that can help cure respiratory infections and eliminate free radicals from the body system. It also offers relief from symptoms of anxiety and depression. Cypress essential oil can be applied on the skin or inhaled using a diffuser. For topical application, it is always safer to dilute first using jojoba or coconut oil. - For aromatherapy to relieve anxiety and depression, diffuse five to seven drops of Cypress oil in a room to experience a sense of relaxation and peace. - To treat asthma, cough, flu, acute bronchitis, dysmenorrhea, arthritis, and muscle pains, dilute Cypress oil with carrier oil in 1:1 ratio and massage to affected area, two to three times a day or as needed. - If suffering from respiratory problems like cough and colds, bathing in warm water with 5 drops of Cypress will help relieve discomfort. For excessive phlegm, boil water and put 3-5 drops of the oil and inhale the steam 5 to 10 minutes. Isolate the steam by placing a towel on your head while inhaling. To relieve difficulty of breathing especially at bed time, dilute Cypress essential oil with your favorite carrier oil and rub on the chest. - Use Cypress oil to have a healthier skin and hair due to its antibacterial properties. Simply add one to three drops to your liquid facial soap, shampoo, and conditioner. This may prevent pimples and make hair shine. - To use as disinfectant and air freshener, use 1-2 drops of Cypress on shoes, jackets, or comforters to get rid of bacteria that may cause bad odor. You may also add five to ten drops to laundry detergent or make a mix with water and put in spray bottle to directly spray on linens and curtains. 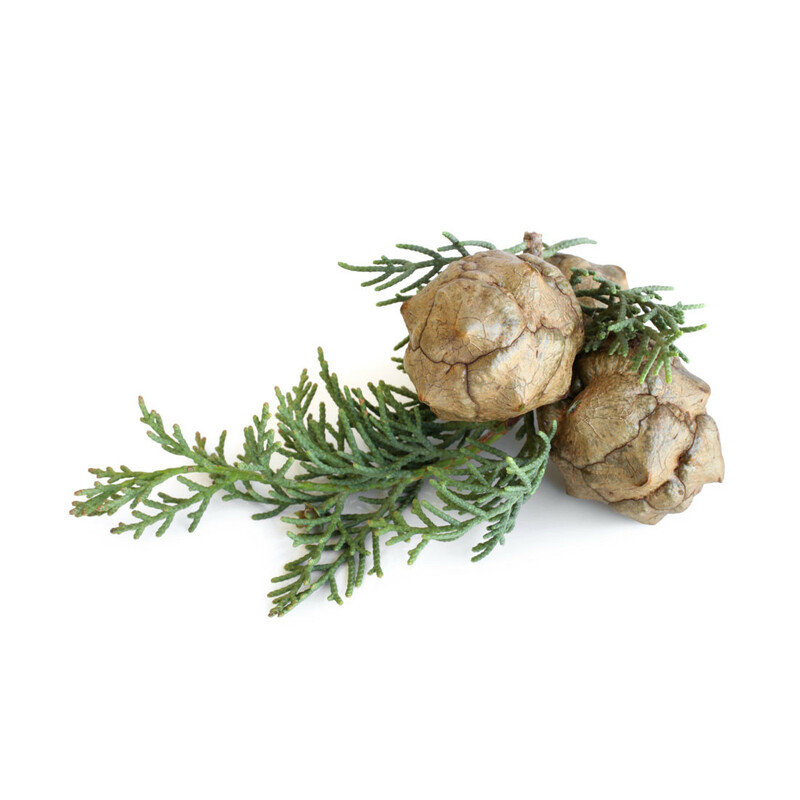 Cypress essential oil can be mixed with bergamot, lavender, cedarwood, ylang ylang, and chamomile. When Cypress oil is blended with any of these oils and used in aromatherapy or applied on the skin, it produces relaxing and calming effects on the mind and body. It is best to opt for coconut oil as carrier oil because coconut on itself has many amazing benefits..
Get Your Cypress Essential Oil Now! his is a great quality product. Cypress oil is really good for you for many reasons. I am quite knowledgeable about herbs and essential oils and this is of the very best quality. I highly recommend it. Insects hate it too, so what an added bonus. Great for your skin, body, and bad for roaches, ants and pests. Hurrah!